Breast cancer is the most common cancer to affect women in the UK. 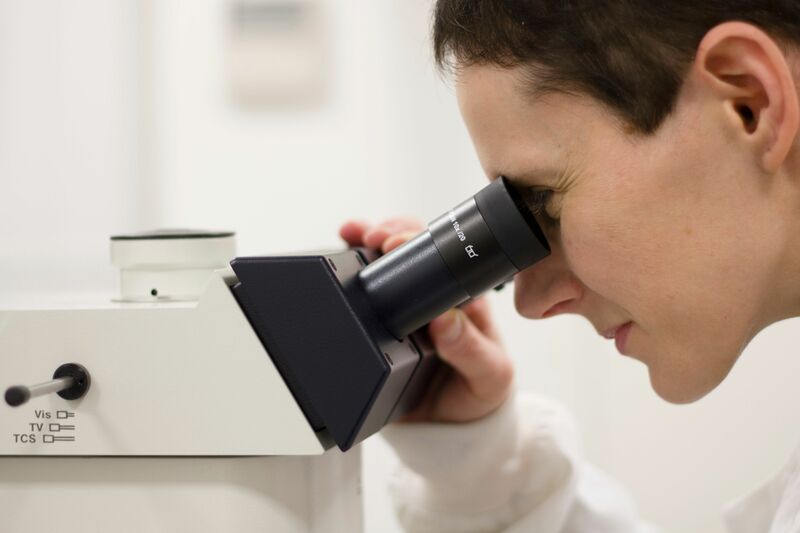 Our research is helping to revolutionise our understanding and treatment of all cancers. Breast cancer is the most common type of cancer in the UK, but survival over the last 40 years has nearly doubled. Today, 8 in 10 women diagnosed with breast cancer will survive their disease for 10 years or more. Our research underpins many of today’s treatments and has helped save thousands of lives. From studying the biology of breast cancer cells in the lab to leading clinical trials testing cutting-edge treatments, our researchers are working hard to ensure more women survive breast cancer. Thanks to research, we've helped change the outlook for women with breast cancer. Meet people like Margaret who have experienced first-hand how our research is making a difference. The life-saving research we do wouldn't be possible without your support. Want to find more information about our research or breast cancer?